The next VICA Entertainment Committee meeting will be Thursday, December 7, from 8:30 - 10 a.m. at the VICA office (16600 Sherman Way, Suite 170). Breakfast will be provided courtesy of PacFed Benefit Administrators. There is ample street parking in front of the building on Sherman Way and behind the building in the parking lot. 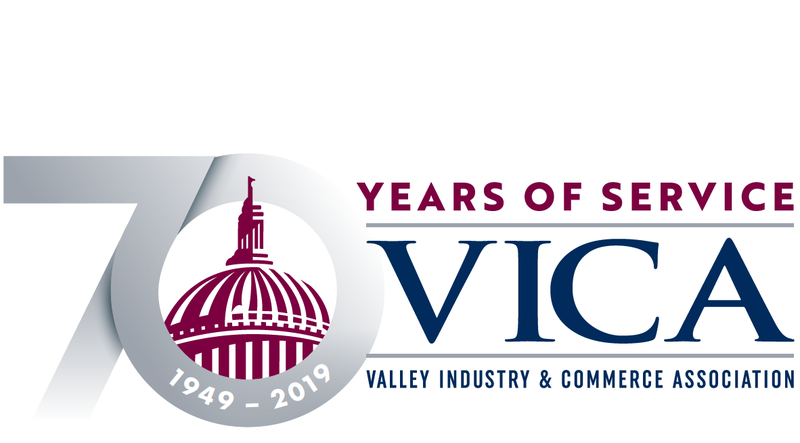 If you are not a VICA member and would like to attend, please contact Helene at the VICA office.